Platinum Hydrowhey Protein Powder is the most advanced whey protein we've ever developed. In a word: Excellence. By hydrolyzing whey protein isolates to break larger proteins down into smaller pieces, these ultra-pure whey isolates are able to get into your system rapidly, enabling your muscles to start recovering from heavy training. We've dialed up this ultra-pure and rapidly-digesting formula with added micronized Branched Chain Amino Acids (BCAAs). I highly recommend this product for anyone who is looking for a whey supplement and is lactose intolerant.. I previously had major problems with whey concentrate supplements but this product gave me no trouble. Overall very pleased with ON supplements although this product is pricier than Dymatize ISO 100. I tried the cookies and cream flavor, it was really sweet, will try turbo chocolate next. 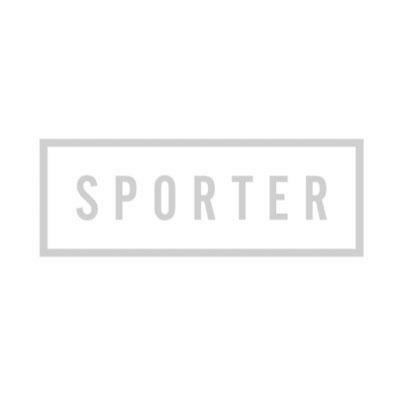 5 stars to the sporter team, since they offered great prices and a free gift plus they helped by shipping the item to my hotel when i was on vacation in Dubai. Great service. طعم الشوكلاتة جدا جدا جميل ..